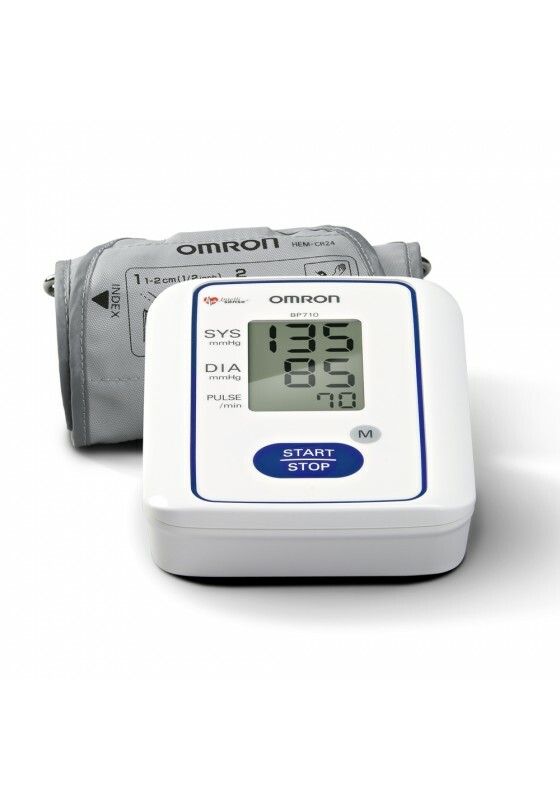 The Omron BP-710 Digital Blood Pressure Monitor with Intellisense Technology offers a user friendly and silent one touch operation, making it ideal for home blood pressure readings. 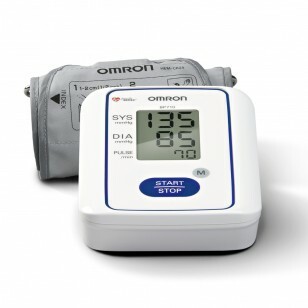 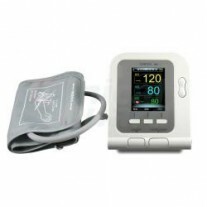 The Omron BP-710 Blood Pressure Monitor conveniently features irregular heartbeat detection ideal for those with arrhythmia along with a warning indicator for hypertension as well. 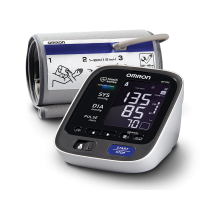 The included cuff offers a size ranging from 9" to 13" and a memory storage that can hold up to 14 previous readings. 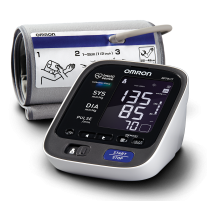 Fits arm circumferences 9" to 13"